E3Adventures provide a range of First Aid courses accredited by First Aid Awards (FAA). 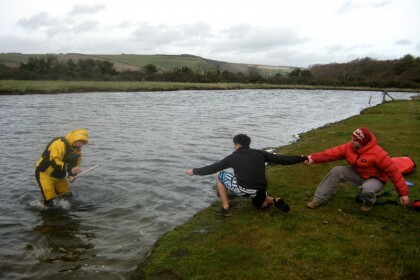 E3Adventures deliver both the Adult NNAS courses and the young peoples YNSA. 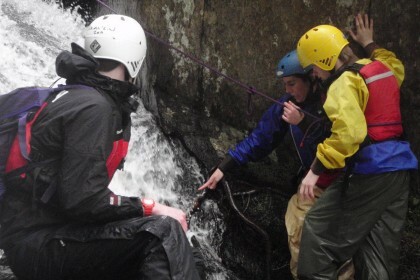 We provide a number of courses designed to support the safe delivery of adventure and outdoor learning. We can help schools and youth organisations to run their Bronze, Silver and Gold level Expeditions. We are happy to talk to you about any Adventure needs you have, please feel free to contact us for a no hassles no cost chat.